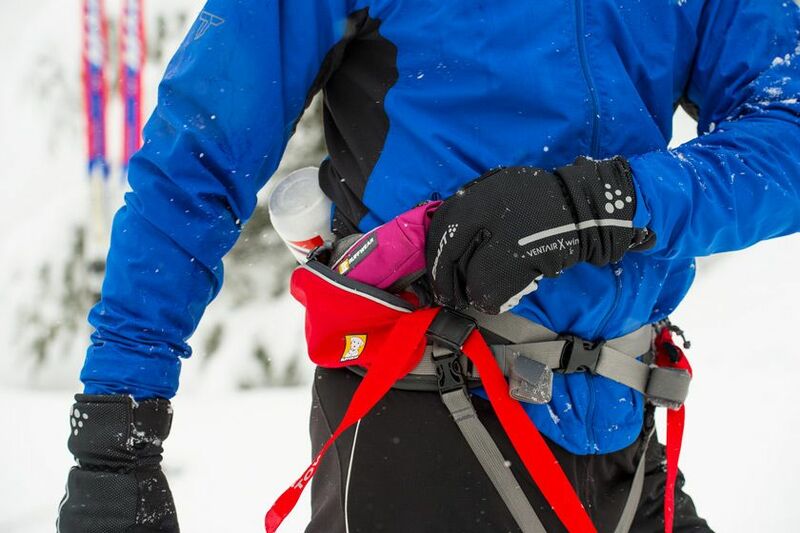 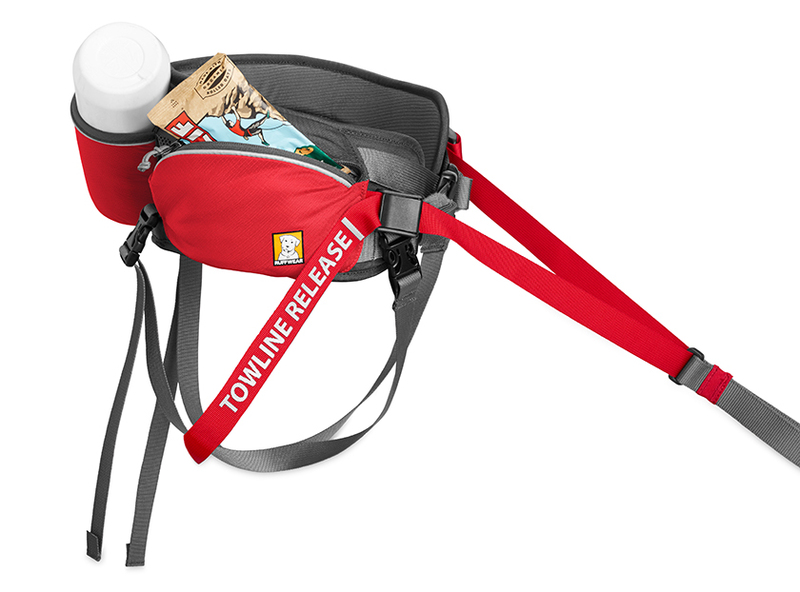 The Omnijore&TRADE; Joring System is designed for any dog-powered activity such as skijoring, mountainboard-joring, skatejoring, bikejoring, or canicross. Enjoy joring year long in any climate or condition. Complete system includes dog harness, human hipbelt, and towline. 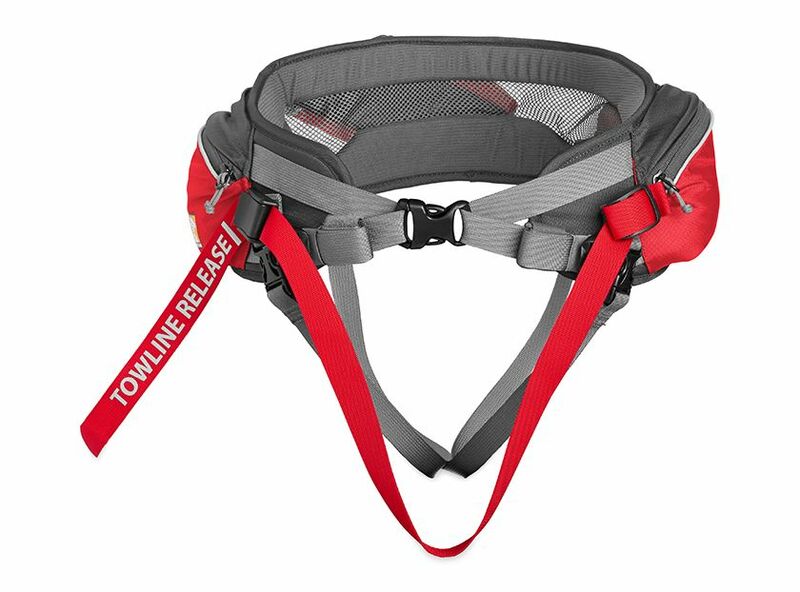 The components are designed to work together to maximize performance, comfort and fun, and are sized to comply with international joring regulations. Human Hip Belt tow bridle allows for 180 degrees of tow direction for use in multiple joring sports.